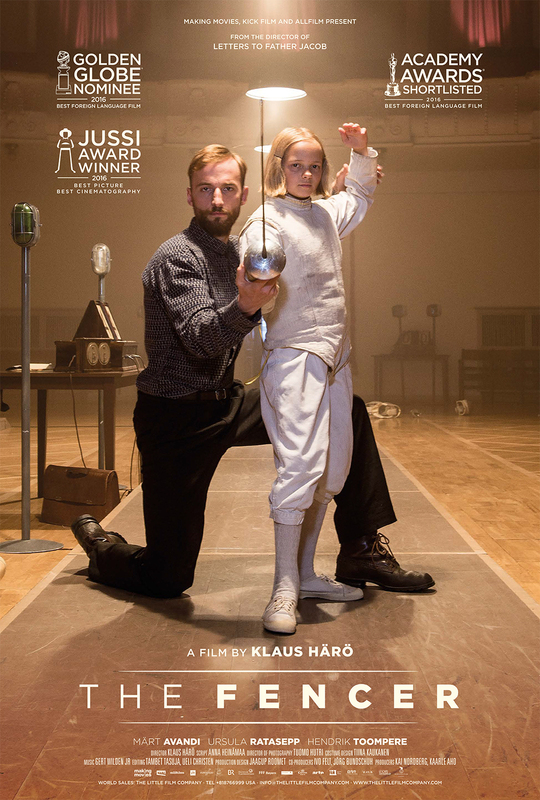 The Fencer (Miekkailija), directed by Klaus Härö and produced by Making Movies, has won the Audience Award chosen by the festival goers at Nordic Film Festival in Luxembourg. Nordic Film Festival is focusing on screening movies from the Nordic countries and it was now held for the third time. Festival is organized by G-Media sarl and festival director Geoff Thompson. The same party organizes the British & Irish Film Season and St Patrick’s Film Festival. The festival only show films which have not been previously presented in Luxembourg. The Fencer (Miekkailija) was the Golden Globe nominee for the Best Foreign Language Film category in Los Angeles. 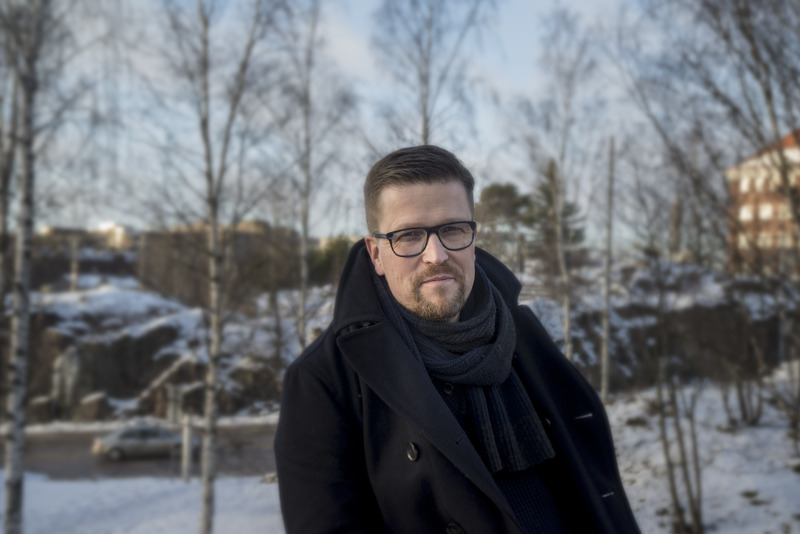 It was also Finland’s official representative of the Foreign Language Film Oscar nominee this year. The Fencer is Härö’s fifth feature. The film is written by author and artist Anna Heinämaa. Starring Märt Avandi and Ursula Ratasepp. The movie producers are Kai Nordberg and Kaarle Aho from Making Movies. The film is distributed by Nordisk Film in Finland. The film has already been seen by over 76 000 viewers so far in Finnish cinemas. ← Little Wing (Tyttö nimeltä Varpu) in cinemas 23.9.2016 – movie trailer published now!